This post is sponsored by a Girls Guide to Cars. All opinions are my own. Each year I visit the DFW Auto Show in Dallas, Texas. I’ve always loved the auto world and visiting a car show is great for car enthusiast or anyone looking for a new ride. You can make visiting the auto show a family or affair or a date night! 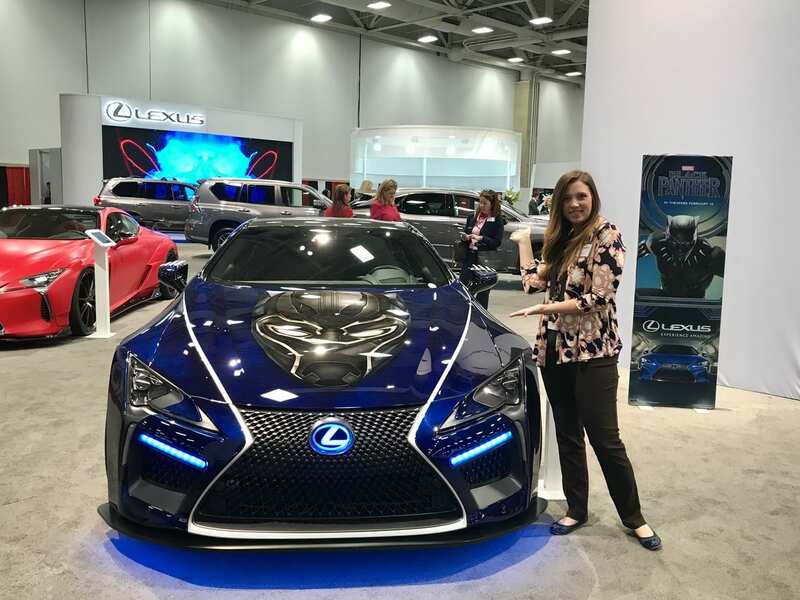 A Girls Guide to Cars has the scoop on what you can expect this year at the 2019 DFW Auto Show. Also, check out my post on 3 reasons why moms should visit car shows. Tickets are $14 for adults and $7 for children (6 – 12 years) and seniors (65 and older). Active and retired military can bring an ID to receive discounted tickets ($10). 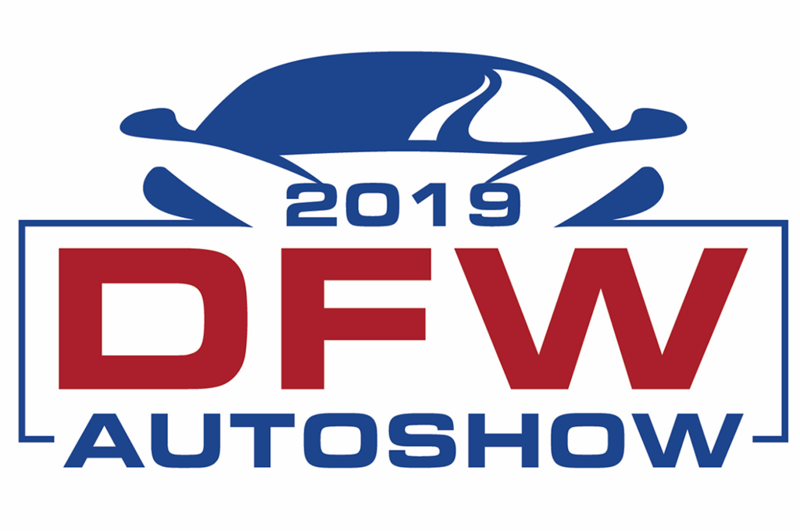 Enjoying Visiting the 2019 DFW Auto Show!